The Bishops’ Conference will not be provoked. "We do not want to add fuel to the fire," said Fr Jerome Seciliano, executive secretary of the CBCP Permanent Committee on Public Affairs. Duterte has publicly and vehemently criticised the Church on several occasions using vulgar language. His utterances have outraged a large part of the population, including Catholics and Protestants. 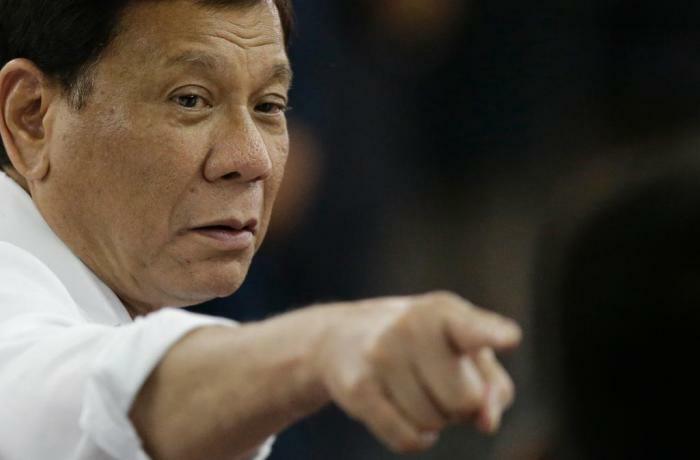 Manila (AsiaNews/Agencies) – Filipino President Rodrigo Duterte once again lashed out at the leaders of the Catholic Church, describing them as "useless" for criticising his administration. He also called on the faithful to kill them.
" Your bishops, kill them. These b******s serve no purpose. All they do is criticize,” Duterte said in a speech at a ceremony for the best Overseas Filipino Worker (OFWs). In his address, the president said that the Catholic Church was the most hypocritical institution, and that most clergymen were gay. "Most of the priests there are homosexuals. Almost 90 per cent of you. So, do not postulate on me morality," he said. As in previous occasions, the Catholic Bishops’ Conference of the Philippines (CBCP) decided not to respond to Duterte’s provocations. Instead, the bishops have repeatedly called for Church and the State to work together on social development for the good of the country. "We do not want to add fuel to the fire. Our comments may just exacerbate the matter," said today Fr Jerome Seciliano, Executive Secretary of the CBCP Permanent Committee on Public Affairs. 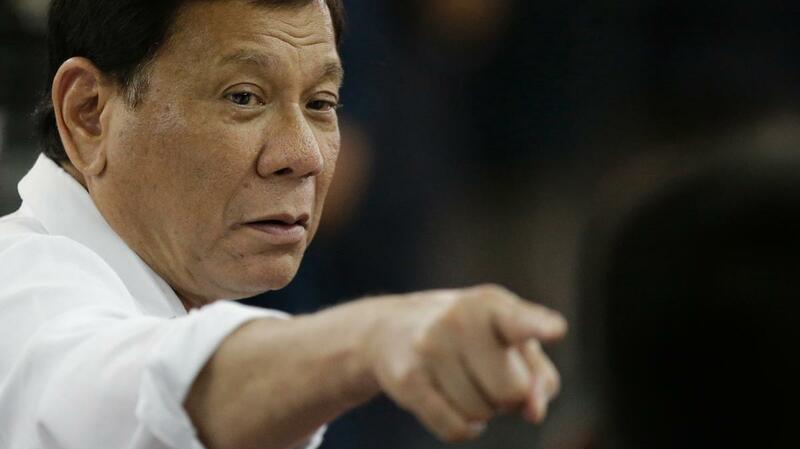 Duterte has often vehemently criticised the Church using vulgar language. Since his election, bishops and priests have condemned some government policies, like the war on drugs, which has officially caused about 5,000 deaths, and the imposition of martial law in the southern island of Mindanao. Most Filipinos have reacted with outrage to the president's words, which have earned him charges of blasphemy from Catholics as well as Protestants over his tirades against God and the Church. The Philippines is Asia’s most Catholic country. Christians represent about 90 per cent of the population. Out of almost 105 million people, 83.6 million are in communion with Rome, 10 million are Protestant and about 820,000 belong to other Christian denominations.